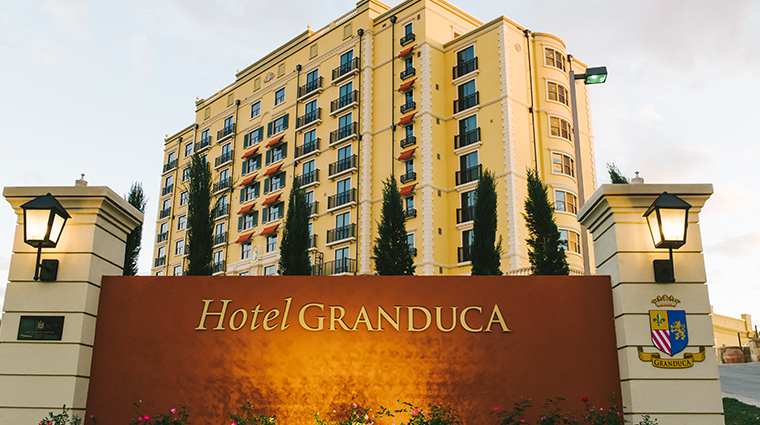 Sitting snugly atop a scenic hillside outside of the city, Hotel Granduca Austin brings a melds Tuscan-inspired opulence, laidback Texas Hill Country charm and deeply felt Southern hospitality. 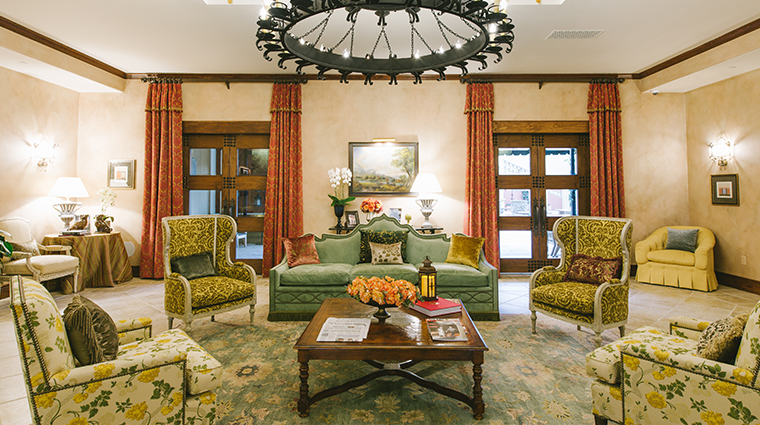 While the property is undoubtedly grand — think antique furnishings, hand-painted frescos, an impeccably landscaped pool area and adjoining European-style courtyard — it’s also a warm, welcoming space that feels more like a family villa than a luxury hotel. 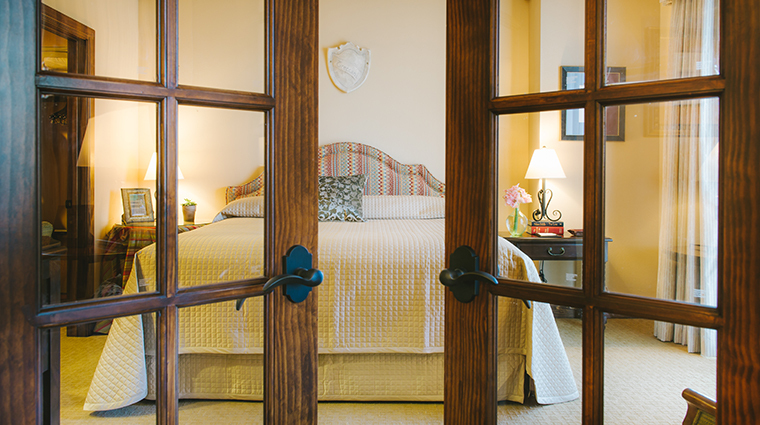 There’s a reason why this elegant retreat is so popular among the local staycation crowd: the 38-acre property is tucked away from the hubbub of downtown, and nearly all of the 194 rooms and suites overlook the lush greenery and rolling hills that dominate the landscape. 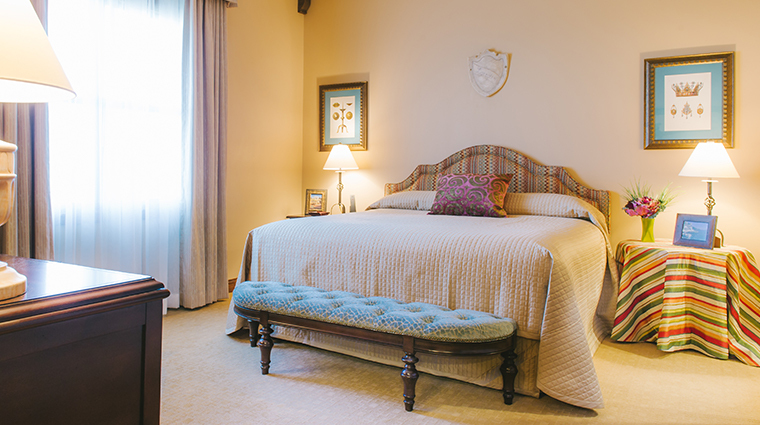 Home to a heated, outdoor saltwater pool and exceptional northern Italian cuisine at Visconti Ristorante, this high-end hideaway gives you little reason to leave its Italian-flavored grounds. 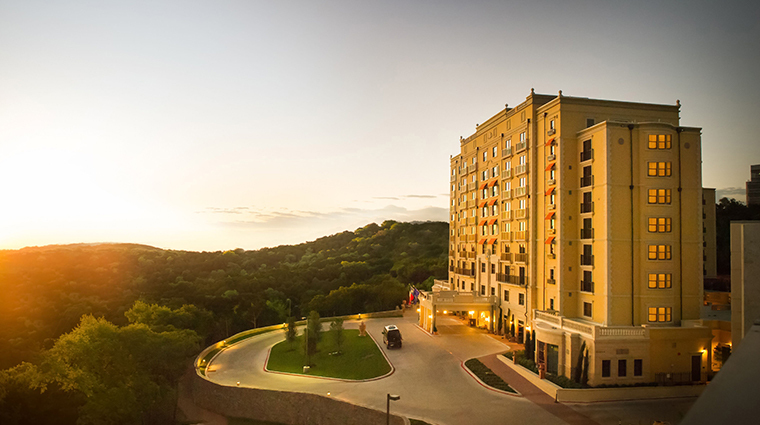 From the moment you enter the imposing doors of the Austin hotel, prepare to be welcomed by warm family-style service, sumptuous Old European décor and sprawling Hill Country views as closely akin to those of Tuscany as you’ll find in Texas. 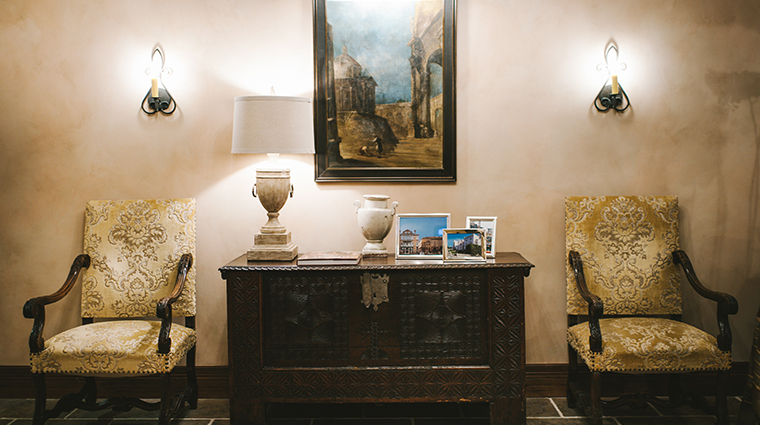 There are more than 1,600 pieces of artwork scattered throughout every square inch of the property, from large-scale elevator frescoes to framed, hand-drawn Italian maps and rustic outdoor motifs. 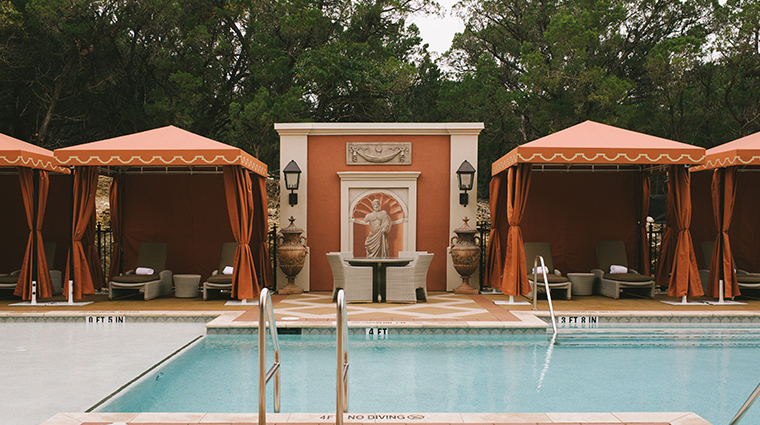 The 80-degree saltwater pool, thickly curtained cabanas (no reservations required) and accompanying courtyard all provide a picturesque place to lounge. 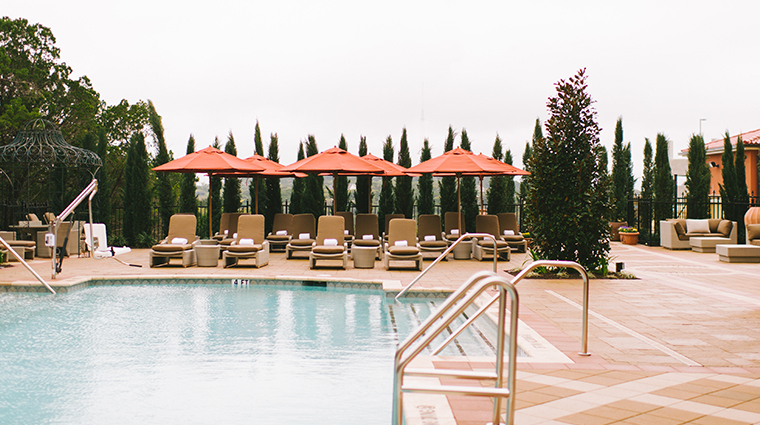 In winter, swim laps and soak in the sizable hot tub. In the sizzling summer, Granduca serves frozen vodka-ritas (with flavors including lemon, strawberry and mango) and appetizers like hummus, salads and fresh fruit poolside. 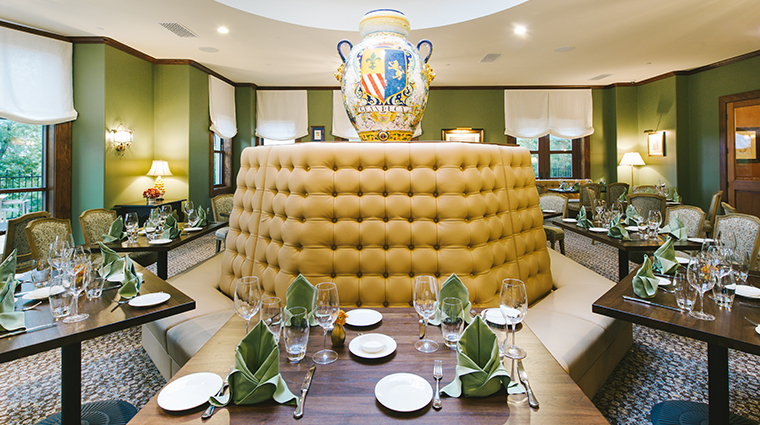 Esteemed chef Miguel Ortiz has crafted a delectable menu at Visconti Ristorante. 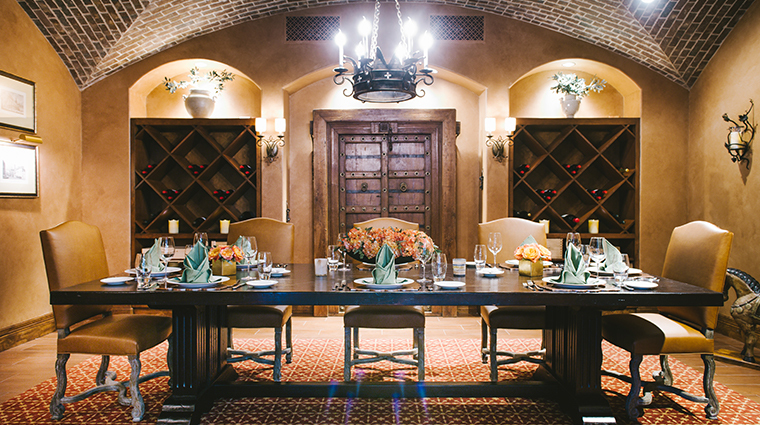 Feast on authentic pastas like mushroom gnocchi and housemade fettuccine alongside succulent strip steak and osso buco. 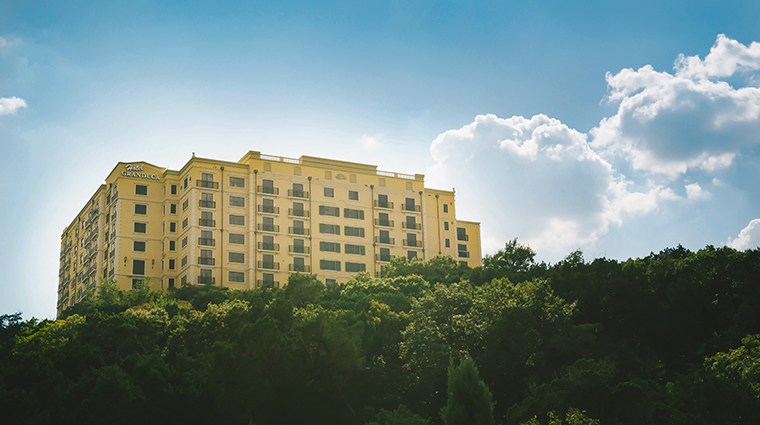 When you want an escape from the city, the hotel’s West Lake Hills suburb location makes you feel a world away — even though you’re only 20 minutes from downtown. 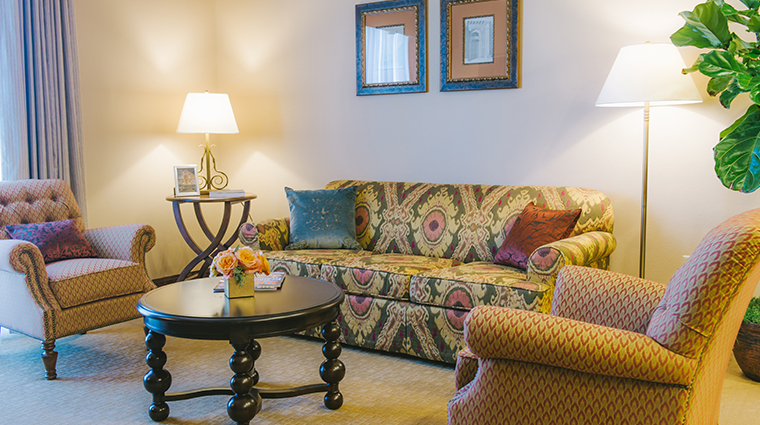 For a special treat, book an in-room massage, full-body scrub or aromatherapy treatment through the concierge — the hotel doesn’t have its own spa. The holidays are a busy and joyful time here — the luxury hotel hosts a tree-lighting ceremony and communal gingerbread competition, while Visconti Ristorante turns out wintry seasonal fare and carefully curated artisanal cocktails. 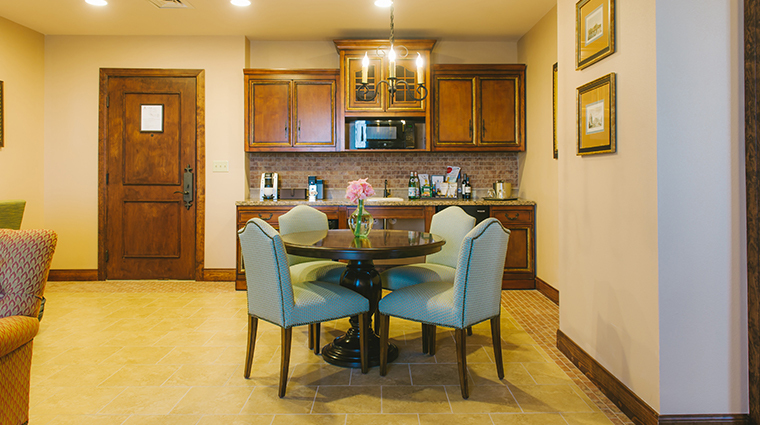 This is Granduca’s busy season, so make reservations in advance. 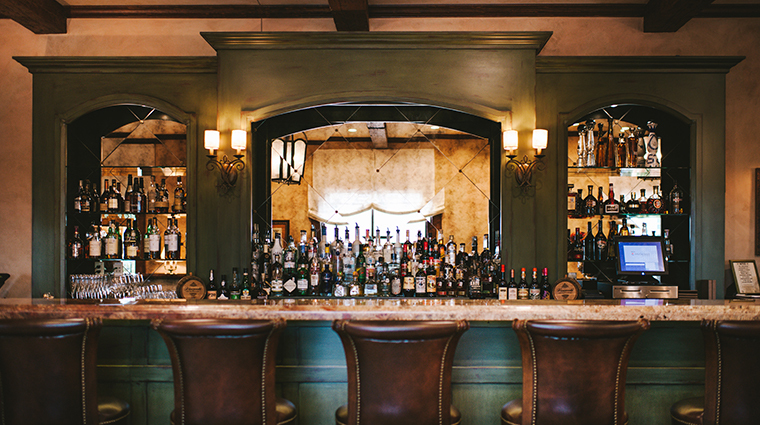 Don’t skip out on Aperitivo Happy Hour in the bar every Thursday from 4 to 7 p.m., where you can mingle and savor complimentary hors d’oeuvres, such as truffle fries, bruschetta, wild mushroom crostini and crispy fritto misto. Lest you forget you're in Austin, there’s live music in Visconti Bar every Thursday, Friday and Saturday from 6 until 10 p.m.
Use the hotel’s complimentary chauffeur service, which offers transportation (in a Cadillac Escalade, no less) to destinations within a three-mile radius. 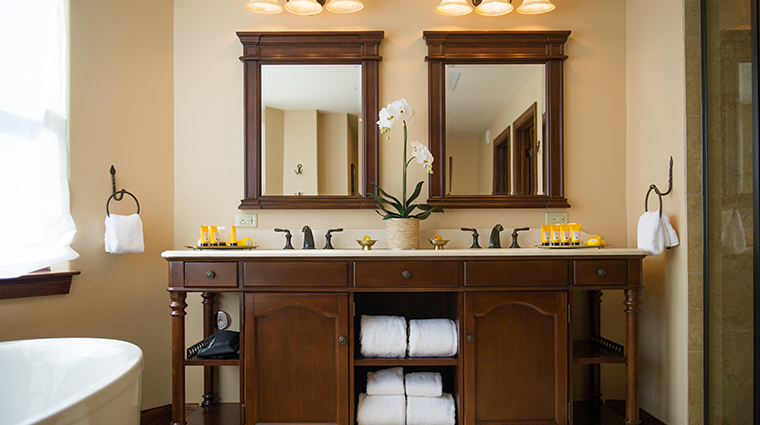 Guest rooms feature richly textured fabrics in shades of cream, gold, dark brown and olive, and an array of amenities that include lavish Acqua di Parma toiletries, a Keurig coffeemaker and a petite kitchen with granite countertops. 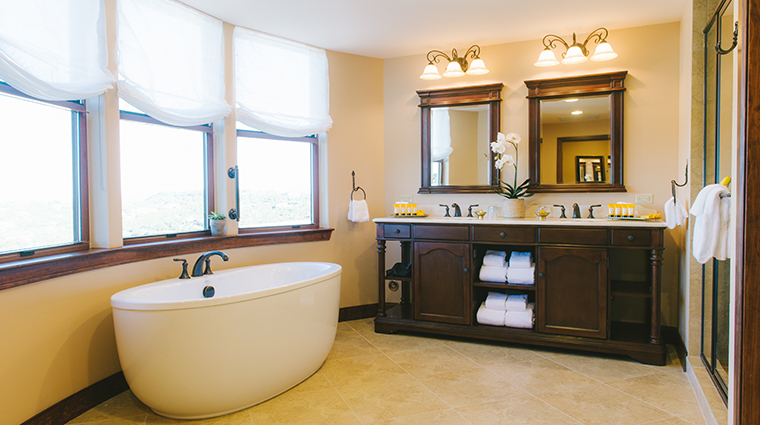 The pièce de résistance of the ample-sized bathrooms is the spacious walk-in shower. 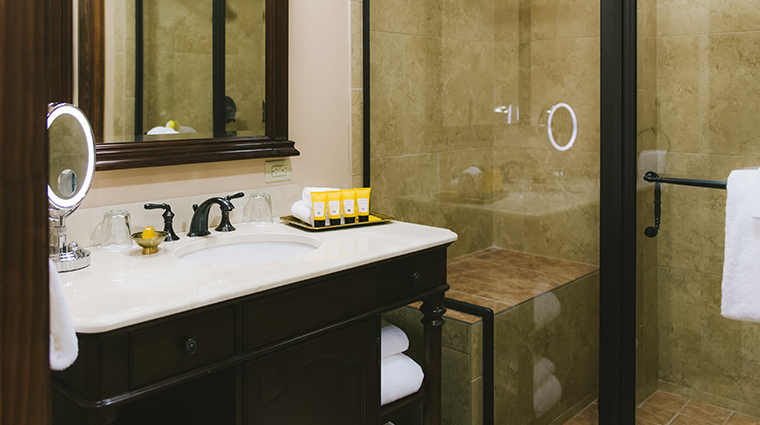 Granduca offers five different types of suites, all of which boast sophisticated touches and luxuries, from Illy espresso machines to freestanding soaking tubs. 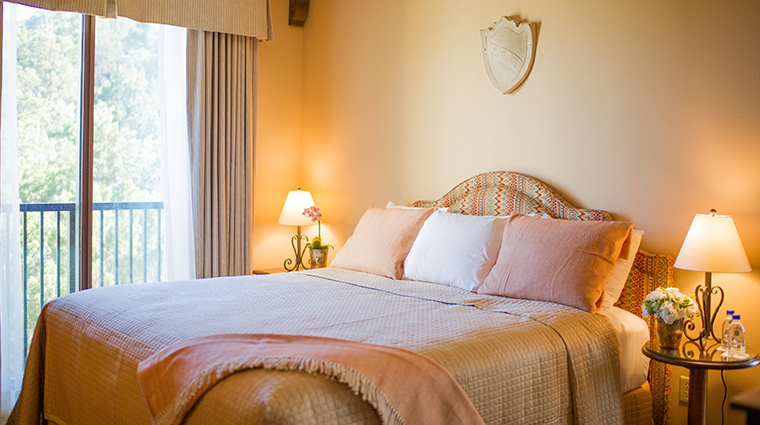 While the majority of the accommodations have a view of the grounds, some rooms on the second floor look out onto the courtyard, so be aware of this before booking. 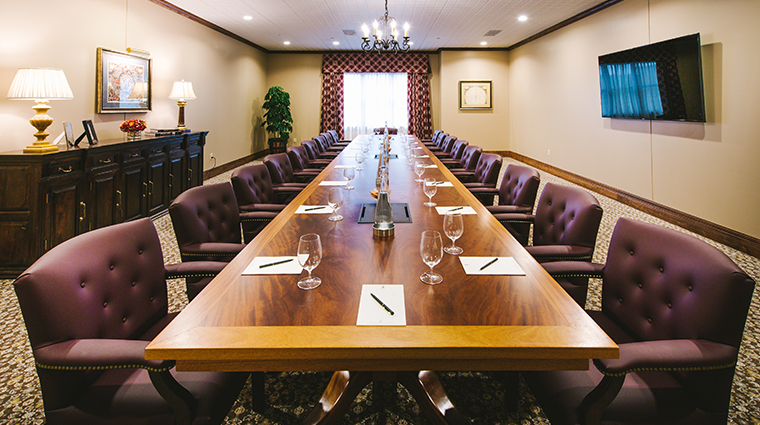 Experience a college football tradition by taking in a game at the University of Texas, just a 22-minute drive from Texas Hill Country hotel. Afterward, venture further downtown for a taste of Austin’s nightlife. 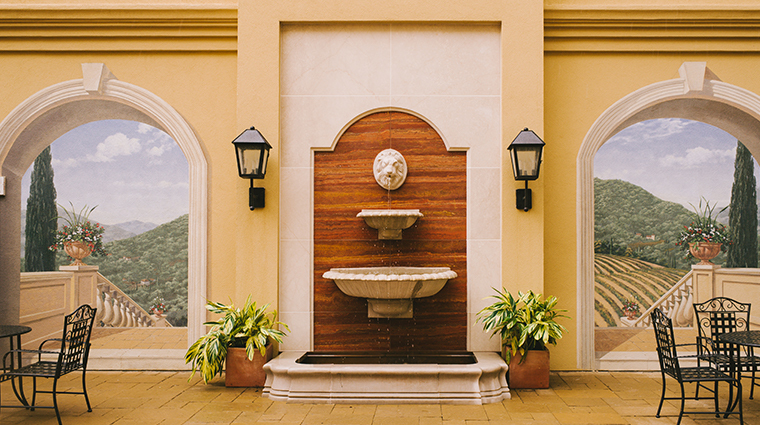 Squeeze in some retail therapy at The Arboretum, a bustling outdoor shopping area a short drive from the hotel. With regularly scheduled live music and kids activities, this popular promenade provides a great spot for families. For a good hike, head to the nearby Wild Basin Wilderness Preserve. There are 227 acres of lovingly preserved woodlands and trails waiting to be explored.